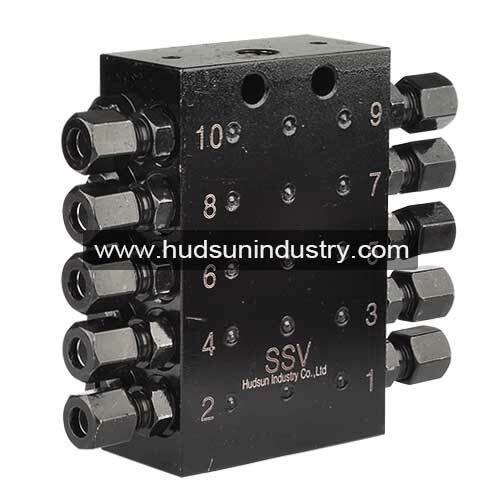 Series progressive valve SSV10 is single block, series line feeding, progressive divider valve with ten outlets, it is used for distribution of lubricant to various presetting lubrication requirement devices. 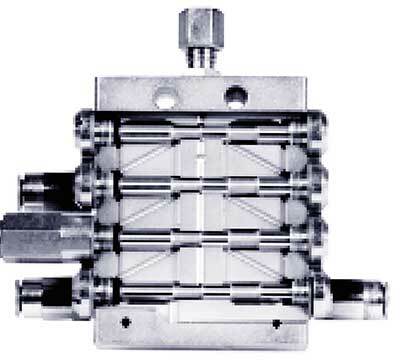 There are many connections chambers in the series progressive valve, the mineral oil or grease is powered by lubrication pump and flows to each outlet, and to next outlet if one outlet is closed. 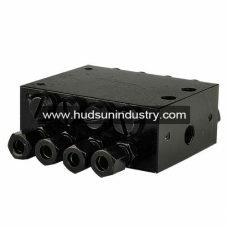 The design of series progressive valve is made the possibility of a variety quantity of metering by the combination of progressive line outlets.